We have answers to COP24. 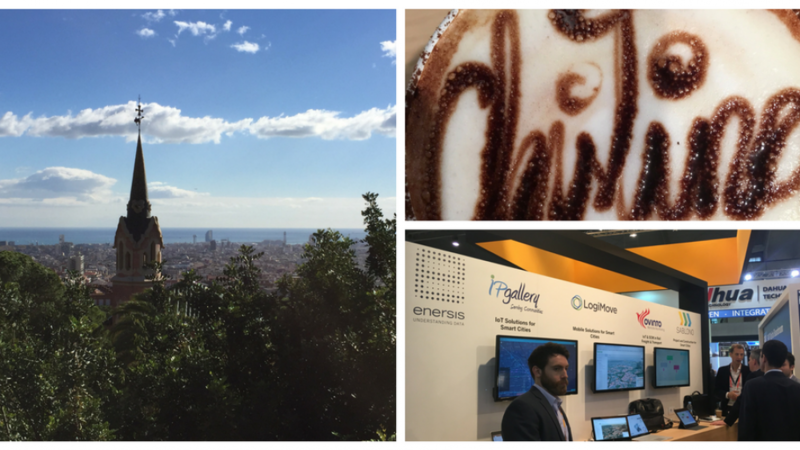 enersis on the move! 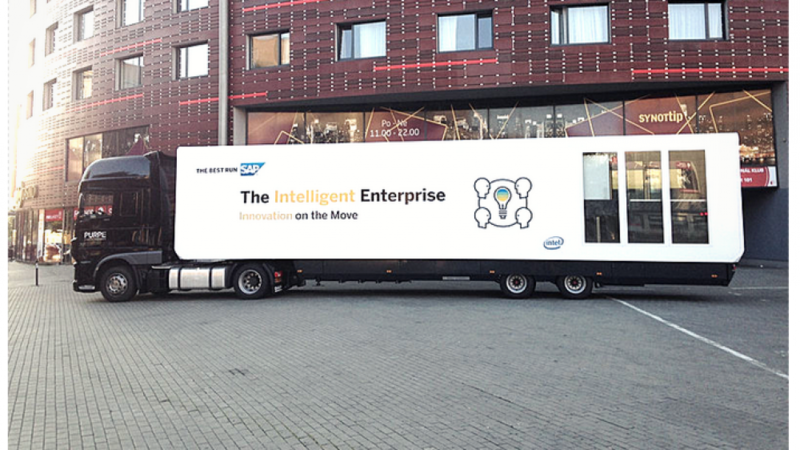 The SAP Intelligent Enterprise Truck is travelling across Europe, GRIDS energyCity was part of the show. 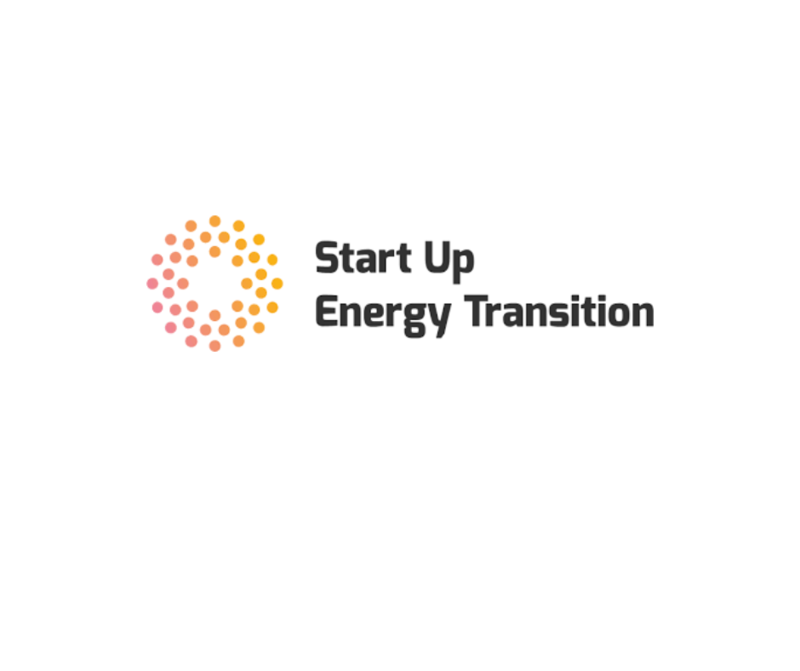 enersis participated in the first round of the Startup Energy Transition (SET) challenge 2016/2017, now the competition enters the third round. The hot phase for year end race starts – our growth targets want to be reached. 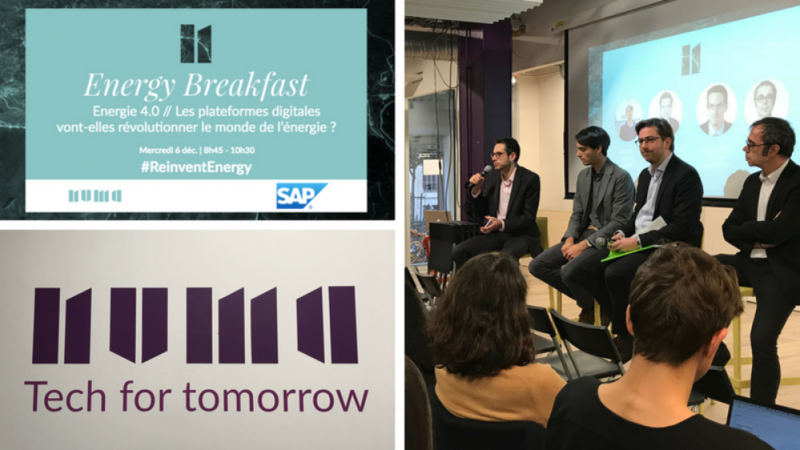 The enersis team was not in holiday mode during the past months, however, but acitve on various events and „stages“. 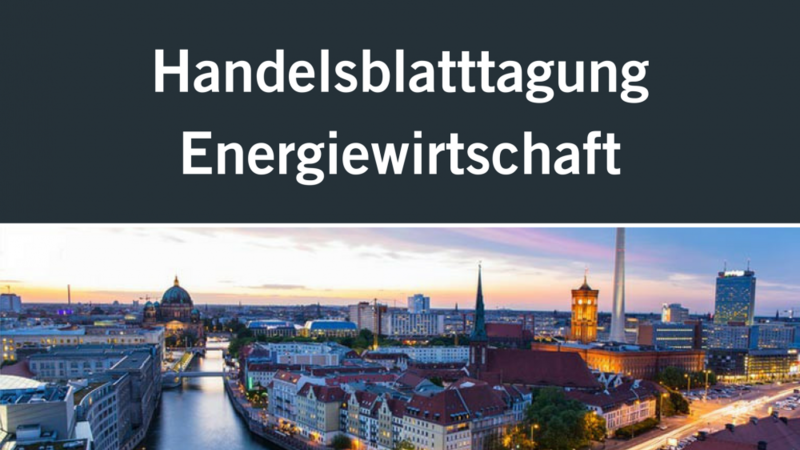 The information provider energate welcomes enersis CEO Thomas Koller as new advisory board. 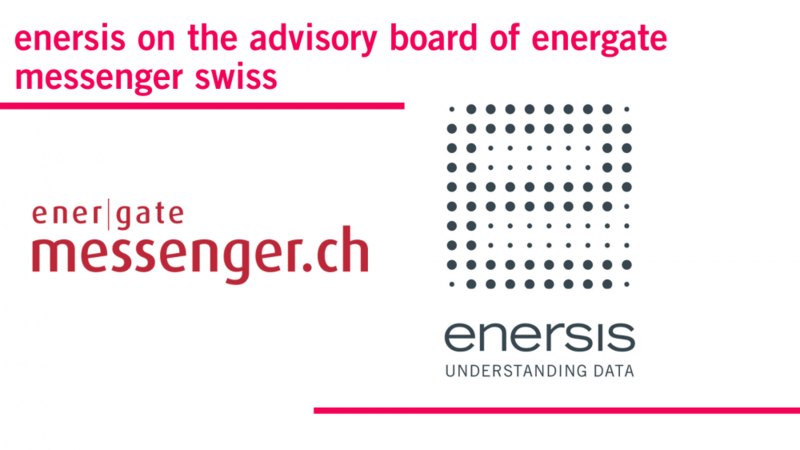 Two Swiss companies – enersis suisse and InnoSense join forces as partners. 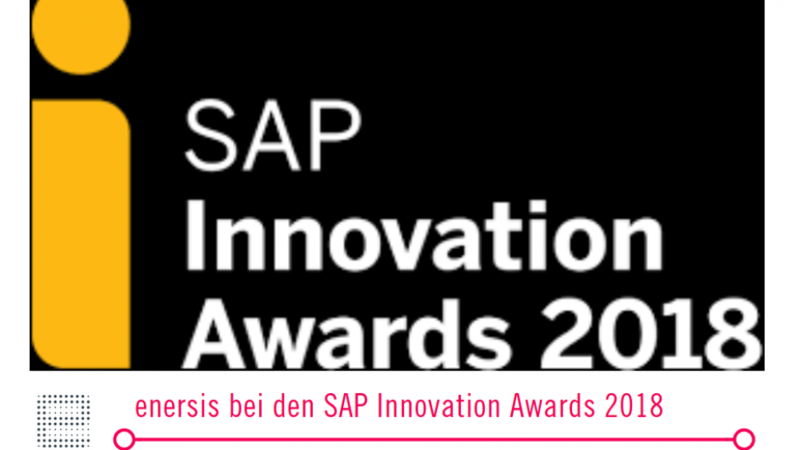 our product GRIDS energyCity was nominated to the final round in the category Digital Transformation of this year’s SAP Innovation Award. 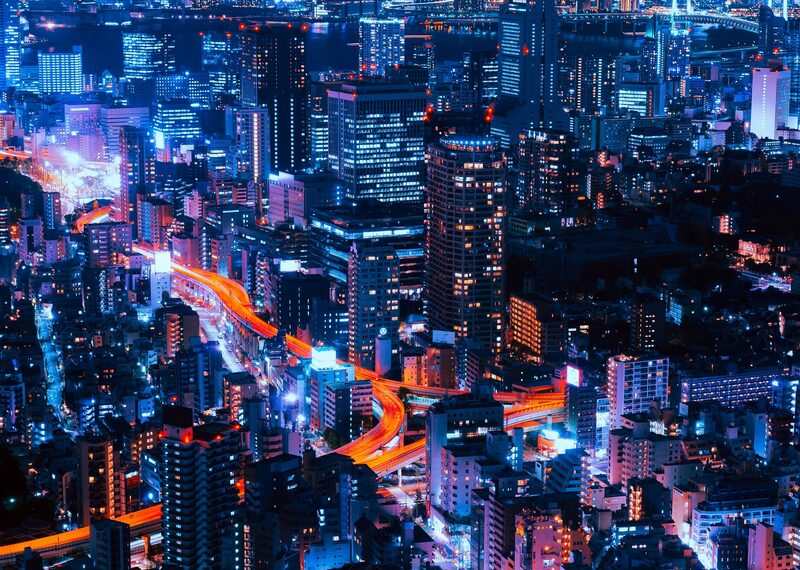 Big Data and Flexibility Management in the Smart City - a white paper written by our CEO Thomas Koller. 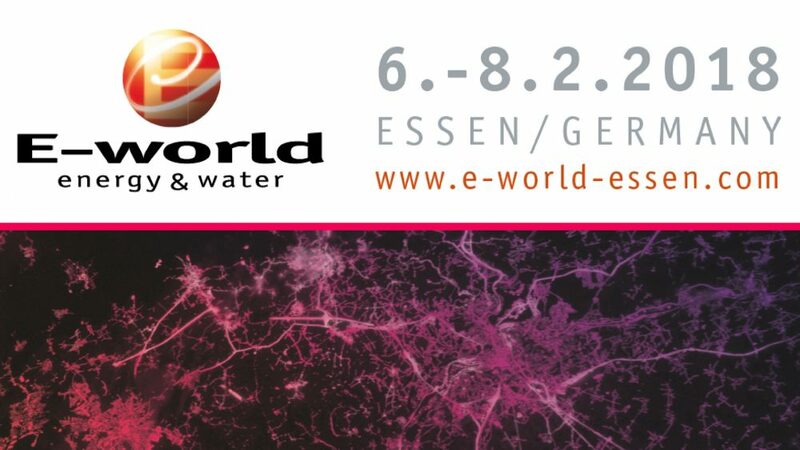 With its presence in the Smart Energy area at E-World energy & water 2018, enersis had another successful event to showcase latest Visual Energy Analytics applications. Our new design and the giant screen were well perceived by many visitors. 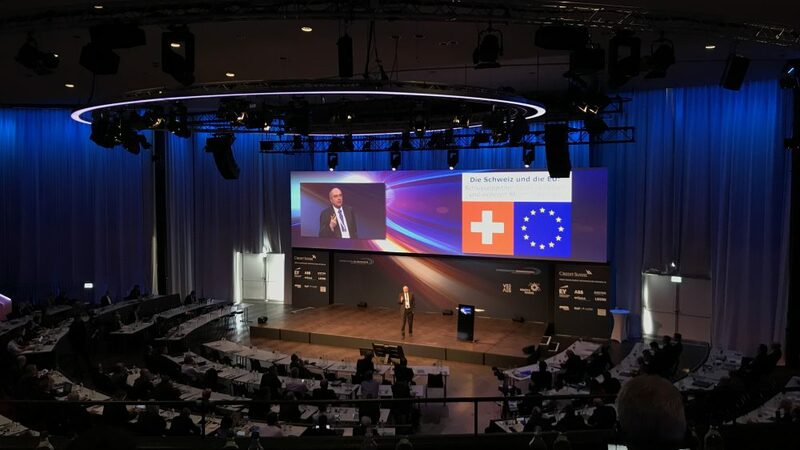 Traditionally, the Swiss electricity industry kicks off its business year with the “Stromkongress” in Berne. 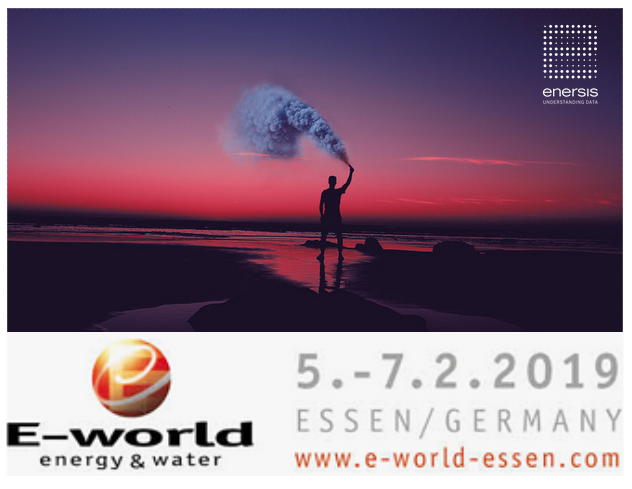 The first highlight of the German energy industry will take place from 23rd until 25th January. 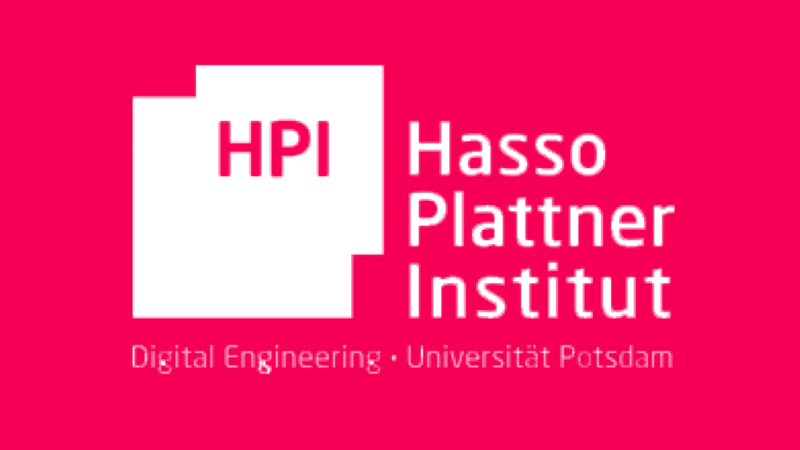 enersis' employees giving a lecture at HPI. 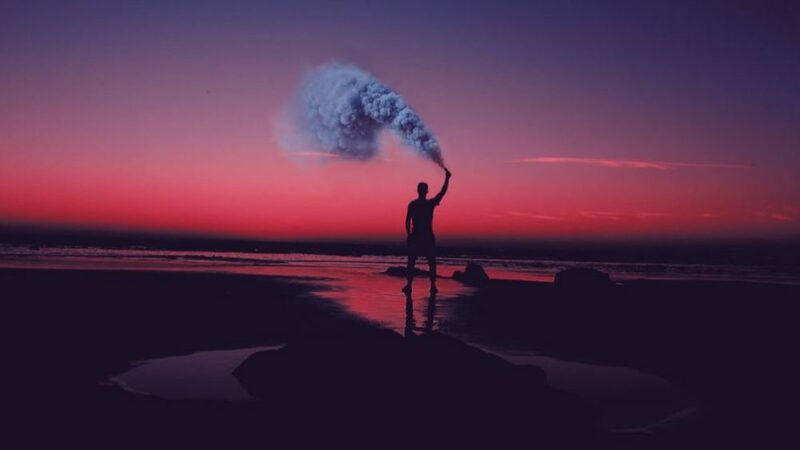 Starting the New Year stronger than ever before! 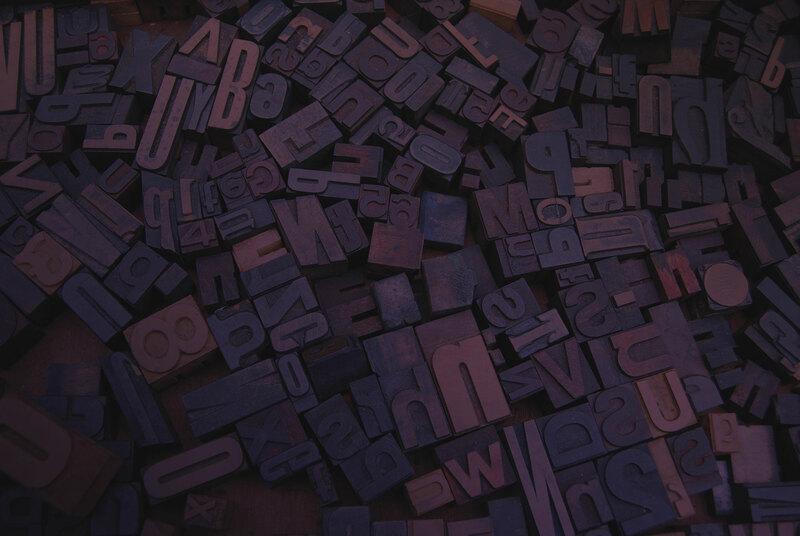 We have ambitious plans for the new year. So, it is great we could strengthen our teams at both locations. 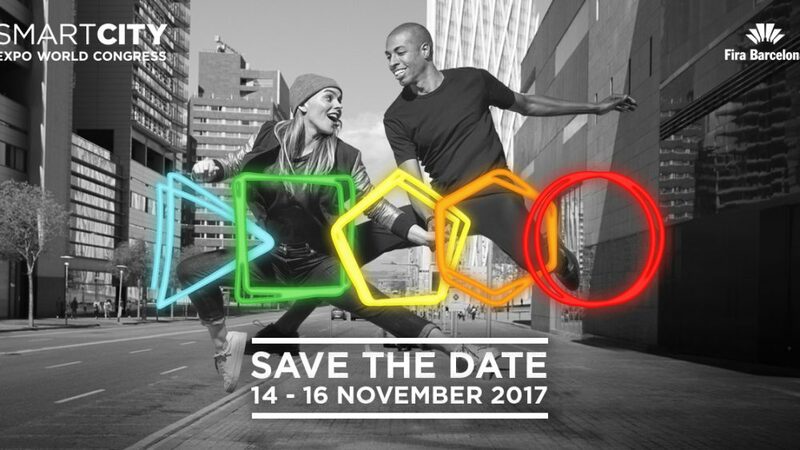 The world’s biggest event on Smart Cities took place in Barcelona from 14 to 16 November 2017. 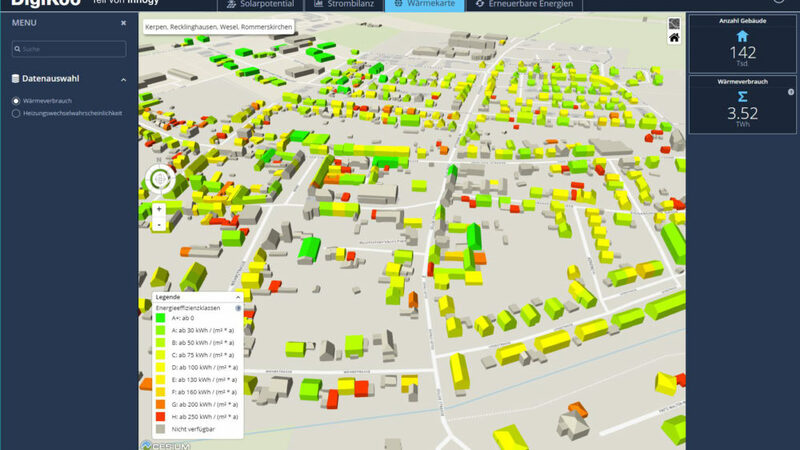 The world's biggest event for smart cities is about to start - come and meet us at the SAP booth. Done! After almost six months of intensive work, we are delighted to be presenting you and our new corporate design and, above all, the new online presence. Stefan Siegrist returns to enersis and takes over the position of Chief Operating Officer. 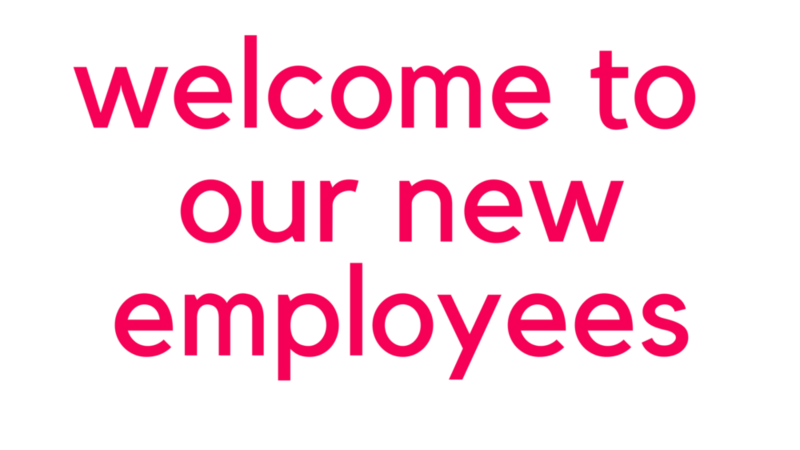 With seven new colleagues, the success story of enersis can continue: we have won six brave newcomers at the Kleinmachnow site and one colleague in Berne. 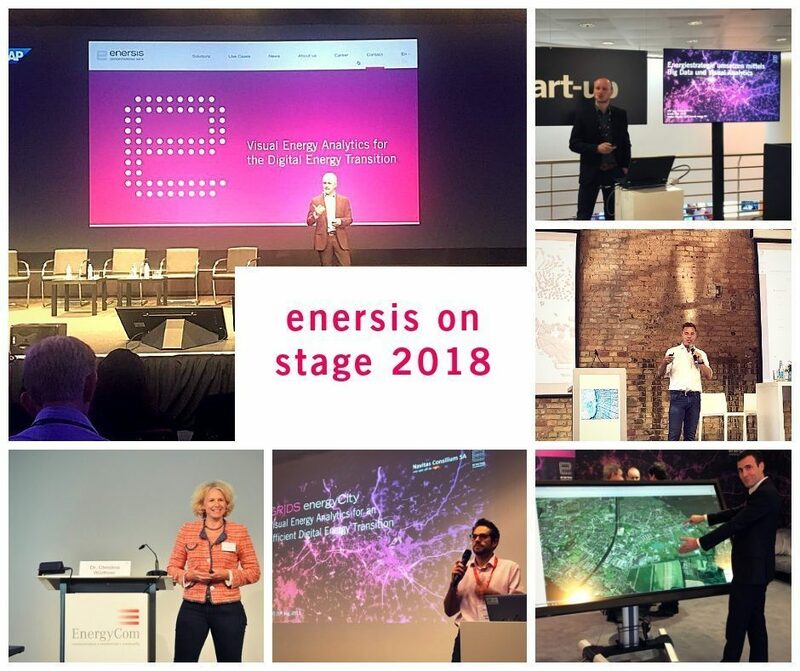 The international software startup enersis is gearing up its team with Stefan Dörig starting Nov 1st as new Director Markets. 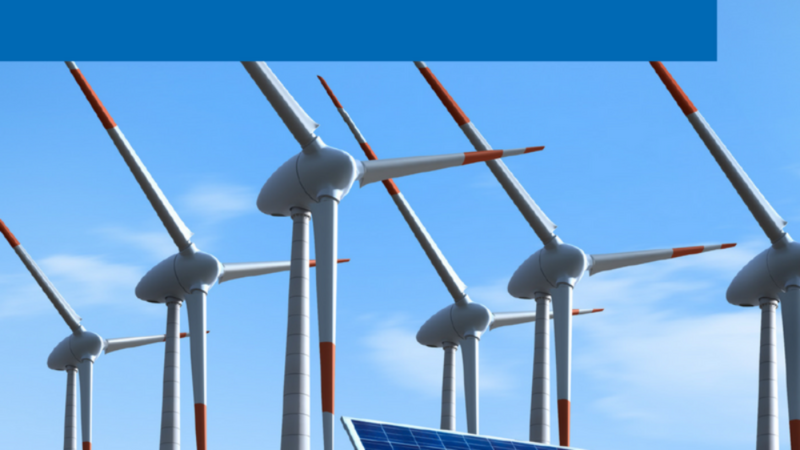 Make way for the stable, renewable power supply! Unter diesem Motto steht der Quartalsanlass von Swiss Cleantech. Am Mittwoch, den 13.09., sind wir vor Ort von 16:30-21:00 Uhr in Bern. 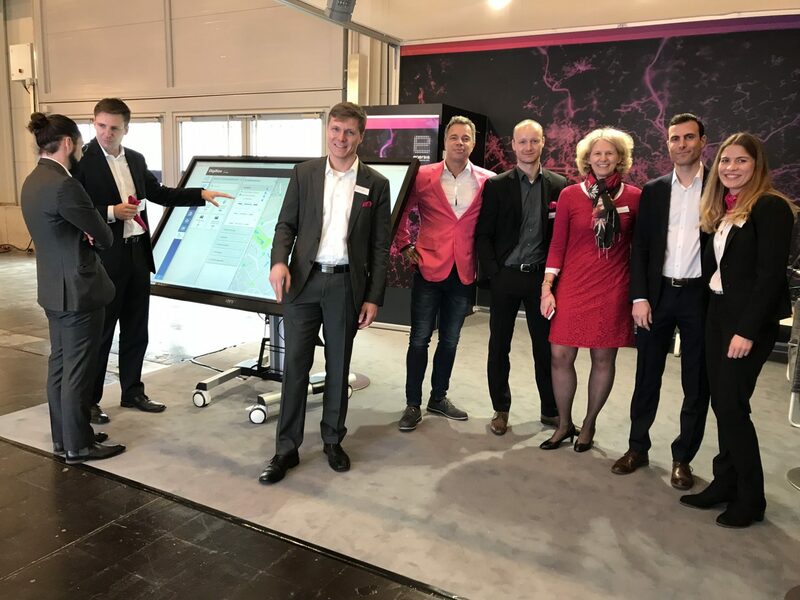 A joint venture with the E.ON subsidiary e.kundenservice Netz (EKN), various projects with DigiKoo, a 100% innogy subsidiary, and a new partnership with a Smart City specialist.